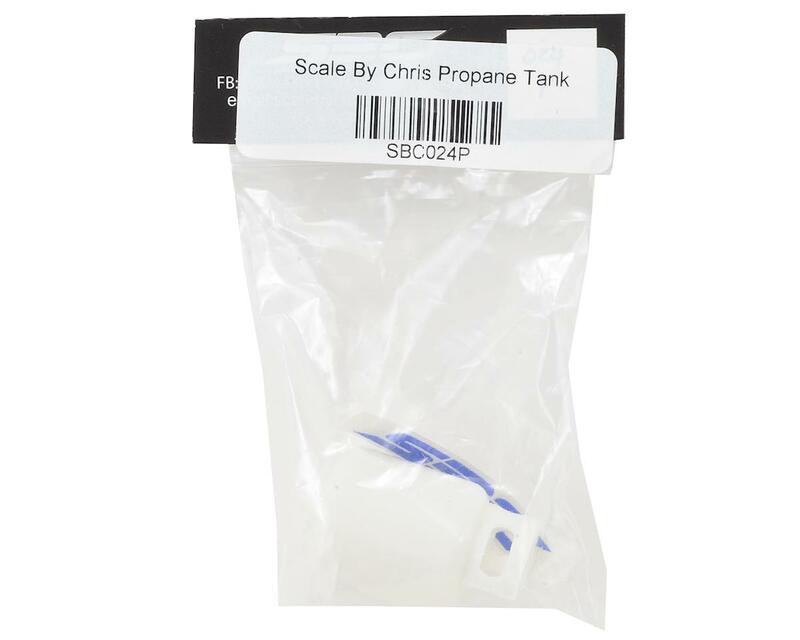 The Scale By Chris Propane Tank is a 3D printed miniaturized replica that adds that perfect finishing touch to your scale build. 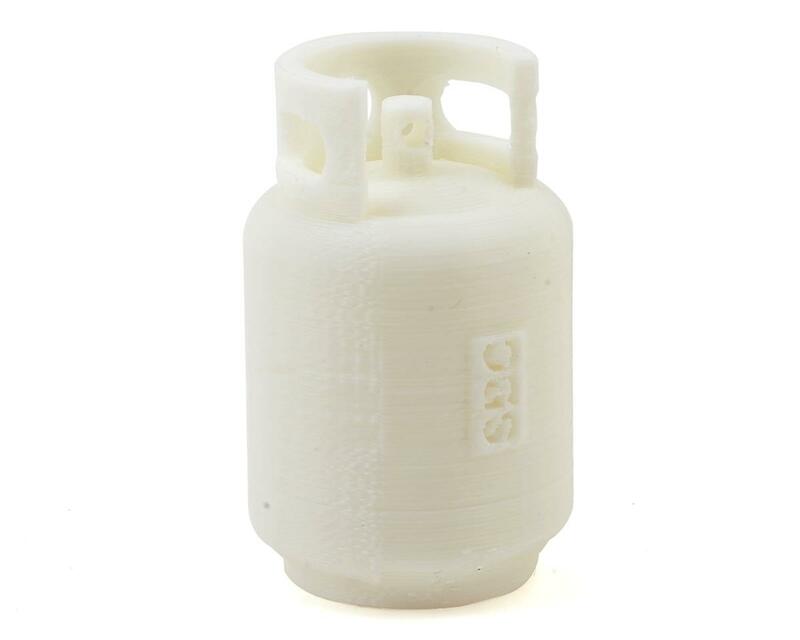 This white propane tank features printed handle and valve details that can be detailed to look like everyone's favorite, clean burning, efficient and long lasting gas canister. This Hank tank will look great in the back of a truggy, a body with a full depth bed, or sitting on a shelf in your scale garage! The tank measures approximately 45x28mm and can be secured using a rubberized glue, or by drilling a hole in the bottom and using a screw through the body to hold the tank in place. This is an amazing scale accessory to have on my truck. The detail is also amazing.